The local business owner’s hidden powerhouse for reaching an exploding market on the go… SMS marketing keeps your business on your customer’s radar with discounts, coupons, special offers, and customer loyalty rewards in text messages with a greater than 98% open rate! Did you know that it’s much easier to profit from the customers you already have than finding new ones? One of the most common problems that businesses face is customer retention. While many business owners focus on finding new customers, many forget the power of keeping the customers they already have. 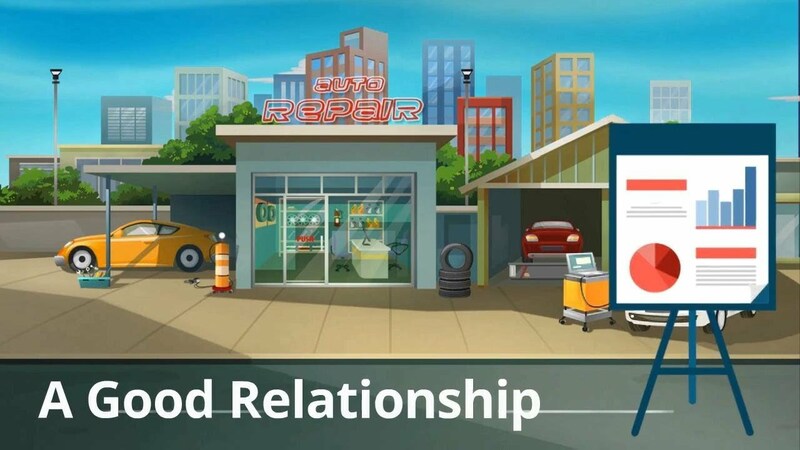 Just by building a good relationship with your current customers, it’s possible to become more profitable even without depending on new customer acquisition. It’s all about keeping your business on your customers’ radar to get recurring orders, sales and reviews. So what’s one of the most efficient ways to keep in contact with your customers? The answer is using text marketing! Your customers carry their mobile phone with them everywhere they go. Sending SMS messages directly to your customers is a great way of keeping your business on their mind, wherever they happen to be. Discover How to Transform Your Business Results in Today’s Fast Paced Mobile World. 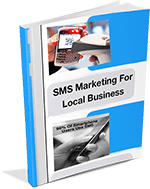 SMS Marketing that Can Double or Triple Revenues Fast! What would it mean to your business growth if you could keep in touch with your customers? You could do that through discounts, coupons, special offers, and customer loyalty rewards in text messages that have a greater than 98% open rate. Send SMS to individuals, targeted lists, or opt-in subscribers. Create unlimited targeted lists and easily import subscribers. Acquire more subscribers via double opt-in SMS forms that display on any web page where HTML form code is inserted. Build targeted lists from unlimited opt-in forms that include customized titles and descriptions. Offer a digital incentive (free opt-in gift) to increase subscribers. Require that subscribers agree with your terms and conditions within the opt-in form. Create a birthday gift opt-in form where subscribers add their birthday month and day and automatically get a free gift from you on their birthday. Manage birthday gift easily from your account. Have options to send regular or extra long text messages and view the character count as you type. Include a coupon or other minified links in text messages. Messages automatically include required opt-out instructions. Create, edit, and clone coupons from built-in coupon generator. Send coupons with choice of call-to-action options including HTML. Easily select and insert any coupon you have created with the system. Send SMS immediately or schedule delivery in your time zone. Receive sent data with each campaign. Make and attach unlimited HTML coupons that support clickable actions like click to call, register, and buy for immediate sales!